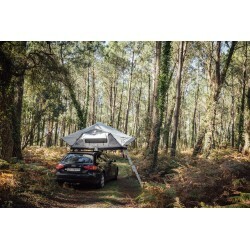 There are only ten tent .....A well thought-out roof tent with many possibilities of use, with its weight of 54kg it fits on many cars and of course on SUV's.With roof windows and many clever details, waterproof and very sturdy. Everything you need You only need roof rack and a car. 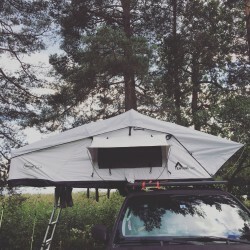 An elaborate roof tent that can be used in a variety of ways. 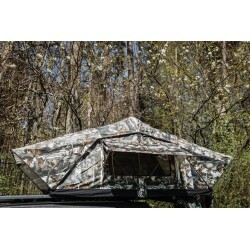 Tenturi-Light impresses with its unique panorama roof window and is completely waterproof and robust. With its weight of only 42kg it fits on all vehicles - you only need a roof rack and the adventure can begin. 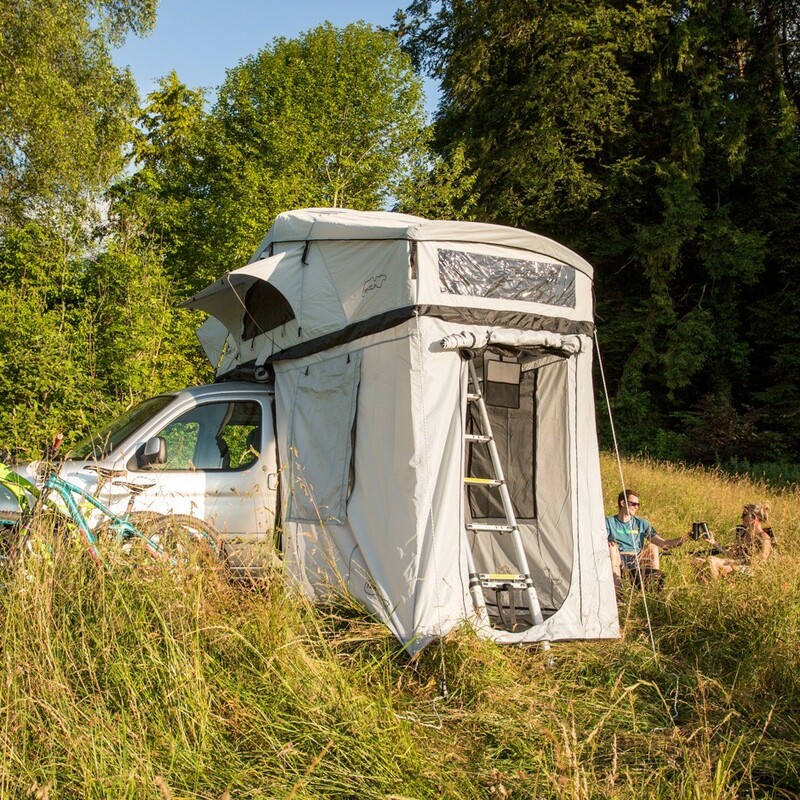 The Dachzelt with Plusroom very suitable for higher vehicles, so the Dachzelt in handumdrehen becomes a two-room apartment.With two roof windows and many clever details, waterproof and very sturdy. Everything you need You only need roof rack and a car. 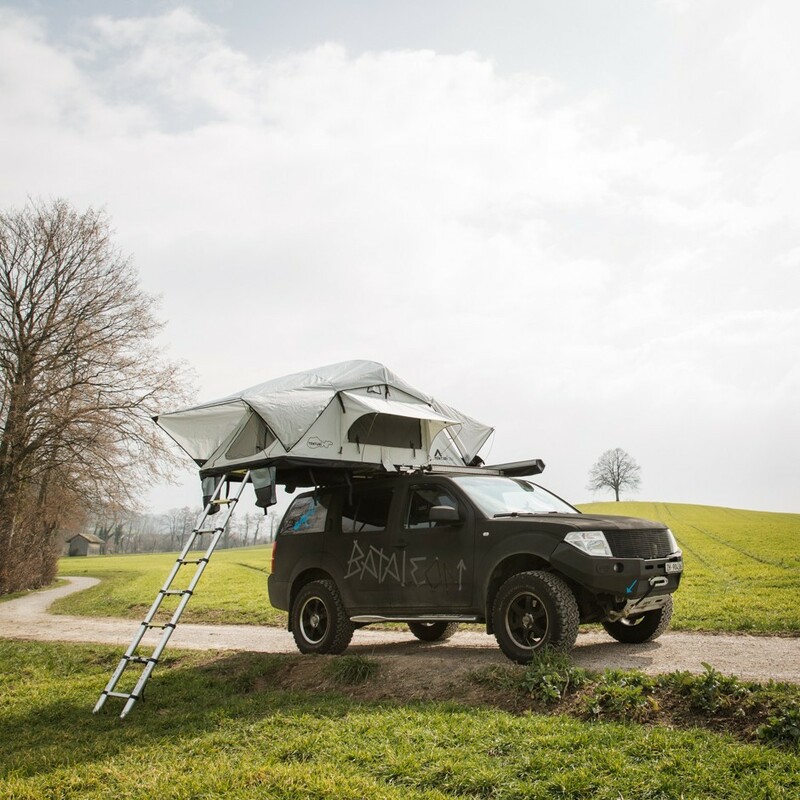 A well thought-out roof tent with many possibilities of use, with its weight of 54kg it fits on many cars and of course on SUV's.With roof windows and many clever details, waterproof and very sturdy. Everything you need You only need roof rack and a car.